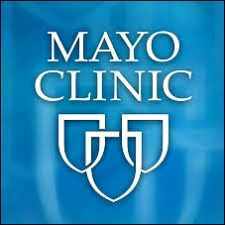 If you identify your affiliation to Mayo Clinic, your social media activities should be consistent with Mayo’s high standards of professional conduct. During earlier days on the Internet, much of the conversation was anonymous. As the famous cartoon in The New Yorker put it, “On the Internet, no one knows you’re a dog.” With screen names like WildGuy55901 or LonelyGirl13, participants tended to behave less responsibly than if they had to stand – or be known – by their words. Today, many social networks, including Facebook and LinkedIn, require users to register with real names. In addition, profiles typically include personal information (e.g., location, educational institutions attended, employer). Given this reality, Mayo employees are expected engage on social media platform in a manner that reflects well on Mayo Clinic.